영기획YOUNG,GIFTED&WACK YOUNG,GIFTED&WACK is a local underground media collective and label to introduce young and gifted wack music. Originally Wack means very odd but In our collective we strive to redefine the word. 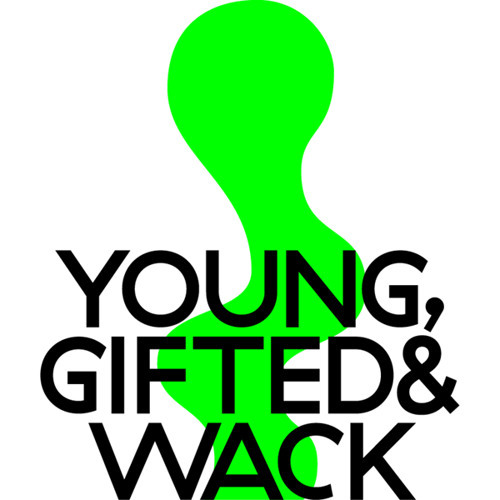 YOUNG,GIFTED&WACK introduces new music, makes albums, promotes shows to build a new wave in the underground scene. Contact YOUNG,GIFTED&WACK for young, gifted, and wack music sooner than others. Also we have a coffee mug. 영기획YOUNG,GIFTED&WACK은 젊고 축복받은 왝 음악을 소개하는 로컬 언더그라운드 미디어이자 레이블입니다. 왝은 본래 매우 이상하다는 의미지만 영기획에서는 끝내주는 음악을 말할 때 씁니다. 영기획은 새로운 음악을 소개하고 음반과 공연을 만들어 새로운 흐름을 일으키고자 합니다. 영기획에서 젊고 축복받고 왝한 음악을 만나세요.